Get Your Free (as in beer) Ebooks Here! Back in 2007 or so, when I set this page up, ebooks were in their infancy. There wasn't any money to be had in them, so my publisher agreed to let me host ebook copies of my novel(s) here in hopes of driving hardcopy sales. It seemed like a good idea at the time. Ebooks are the product now. Still, the Downloads section of my website was the most popular part, and I hated to just take it out (my web stats are dismal enough as it is.) I do write other things besides my novels, and not all of it's really salable, so I figured this is the right place for it. Please enjoy these free (as in beer) books. Some may also be creative commons licensed, some may not (they'll say,) but the price is right. 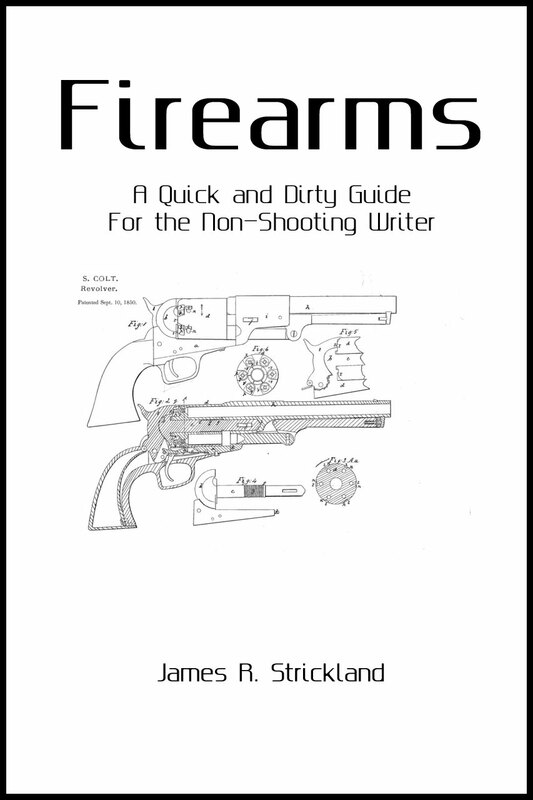 Once upon a time, I sent a friend an email about problems with firearms in one of her stories. I started throwing together a few more thoughts and doing some digging. Two and a half years, and some 16,000 words later, this guide is the result. Now on its second edition, with more detail, more content, and most of the egregious errors corrected.